As soon as I heard about the resurgence of Interactive Fiction, I knew I had to create a Ballardian IF. Interactive Fiction makes concrete the postmodern trope of the reader creating the fiction; and The Terminal Beach is the most postmodern of stories. In order to get to the end of the story the player must become Traven, inhabiting the mind of this increasingly disturbed survivor of the modern world. The Terminal Beach was a turning point for Ballard, and one of his favourite stories. 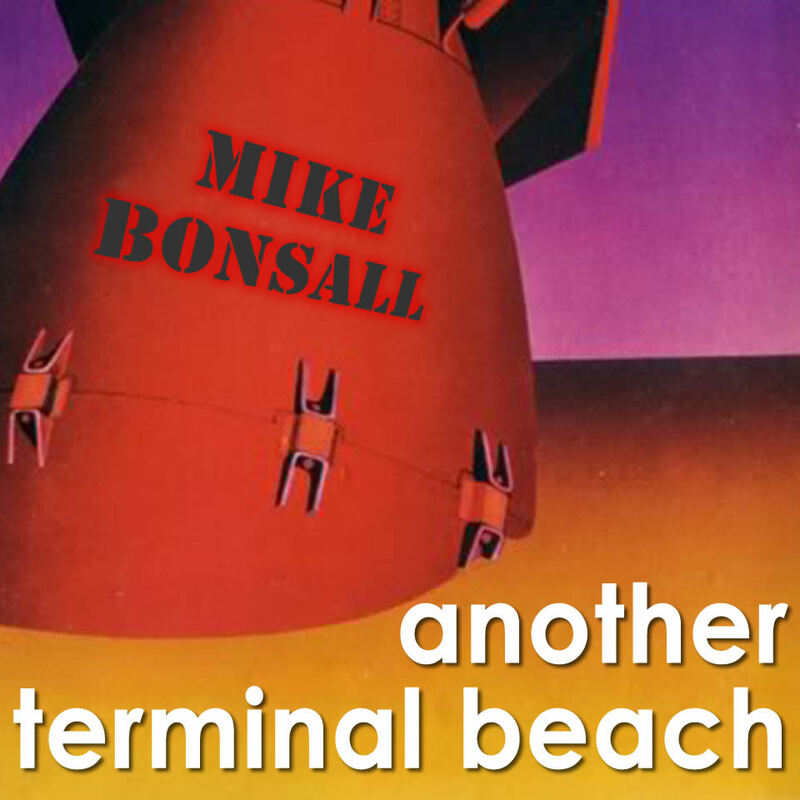 As he said: "I went on ... to write a short story which I called "The Terminal Beach," which is set on Eniwetok, the island in the Pacific where the H-bomb was tested. There again I was starting to look at the characters, and the events of the story, in a very abstract, almost cubist way. I was isolating aspects of character, isolating aspects of the narrative, rather like a scientific investigator taking apart a strange machine to see how it works." It will will probably help if you have read Ballard's story The Terminal Beach. If you are unfamiliar with IF, you control the action by inputting commands where you see >. You can move around using commands; North (n), South (s), East (e), West (w), Northeast (ne), Northwest (nw), Southeast (se), Southwest (sw). You might be able to climb things (don't use 'up', thanks Ben for spotting a bug), and enter doors or other objects. You can take and put some objects. Some things can carry objects and be pushed in a direction. You can drink, but you eat automatically. If something bad happens, you can always 'undo' the last move(s). If you're not sure where you are, just 'look'. If you just want to stay put for a while, wait (z). That's about all there is to it, but remember -- Traven is confused, he keeps returning to certain places and finding new directions to go in, sometimes he gets lost, his urge to explore is great. The simplest way to play is by clicking Play In-browser on the left. I hope you enjoy 'creating' this story as much as I have enjoyed 'creating' it!